If you follow the NRC closely, you’ve probably heard about our annual Regulatory Information Conference, which brings together a couple thousand people from around the world to discuss a wide range of topics related to the NRC’s work. This type of conference is an invaluable forum for the NRC and a variety of stakeholders—licensees, the public, other government officials—to discuss emerging issues, policy initiatives and nuclear safety. In a couple weeks we’ll hold a similar but much smaller and more focused conference. 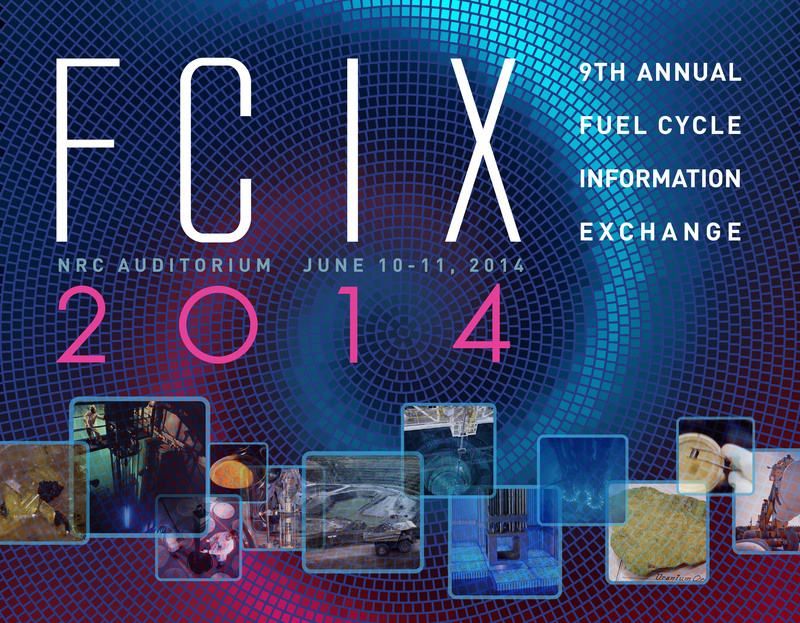 The Fuel Cycle Information Exchange will be held June 10-11 at our Rockville, Md., headquarters. It allows the NRC to talk to and hear from industry, the public and government officials about issues related to the nuclear fuel cycle. By that we mean facilities that process uranium ore, meaning they convert it into a form that can be enriched (concentrated), enrich the uranium and fabricate it into nuclear fuel. The ability to exchange information with stakeholders is so important to the work the NRC does. We value input from all our stakeholders, even from our critics. This format allows open dialogue and a free exchange of views that strengthens the safety basis for our decisions and fosters a greater awareness of important regulatory issues. Participants are also invited to tour the NRC’s Emergency Operations Center, where managers and staff would converge to monitor a licensee’s response to an emergency. Join us if you can, or tune into our webcast of the executive remarks. If it doesn’t fit into your plans, though, you can rest assured we will use this conference to talk through important issues that will help us to keep you safe. You can find more information here. We will be webcasting the executive remarks the morning of June 10 and the Chairman’s speech the afternoon of June 11. Anyone interested in monitoring the whole meeting is invited to phone into our listen-only bridge line (see information below). Comments/questions can be submitted to FCIX_Registration.Resouce@nrc.gov. Maria I hope that the NRC will not only live stream this conference but also allow those that cannot attend to ask questions via the web and thereby take part, instead of making this just another Industry Only event.